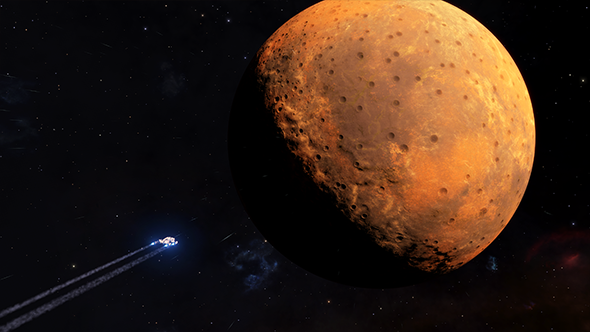 All PC players will have access to an open beta version of Elite Dangerous: Beyond – Chapter One, the first major update of the game’s third season for free updates, from January 25. It brings full access to Wing Missions, new trade data, graphical upgrades, and Galnet Audio. Frontier laid out the Elite Dangerous roadmap at its expo back in October. According to Frontier, rather than a mere taster, the open beta is a proper test of all the updates the team plan to roll out in Chapter One. PC players will have access to all the new systems and content coming in the eventual release and will be able to offer feedback to the team. 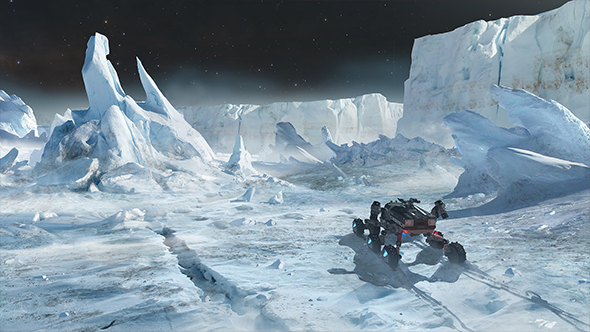 The standout feature for Chapter One are the new Wing Missions, which challenge players to team up and take on greater challenges than they could complete playing solo. 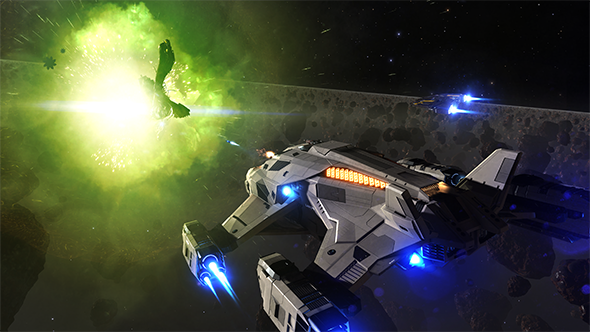 Along with this new suite of missions – which will lead up to the eventual release of squadrons in a later update – Chapter One brings richer in-game trading data, allowing merchant players to make better transactions, and the first in a new phase of graphical enhancements. In this first chapter, the aim is to increase the vibrancy and variety of surface colours. In addition to these systemic changes, there will be a new warship for you to get your hands on: the Chieftain, an alliance warship. Something that may become particularly handy in the impending Thargoid wars. 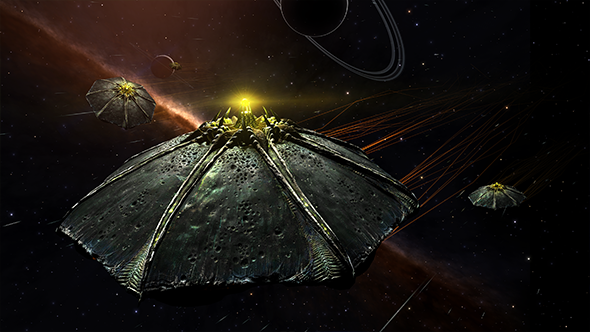 This isn’t the first time players will have seen a Thargoid Scout, the wreckage of one of these light organic craft was found in September, but it was a lot more, well, dead. Personally, the feature I’m really looking forward to is the Galnet Audio. It seems like a small change, but I think the new text-to-speech output for galactic news will make sitting in my cockpit a little more believable. There’s something about what is essentially in-fiction news broadcasts that I’m really excited for. The full release for Elite Dangerous: Beyond – Chapter One is still slated for Q1 2018 but all PC players will be able to access the open beta through the launcher on January 25.